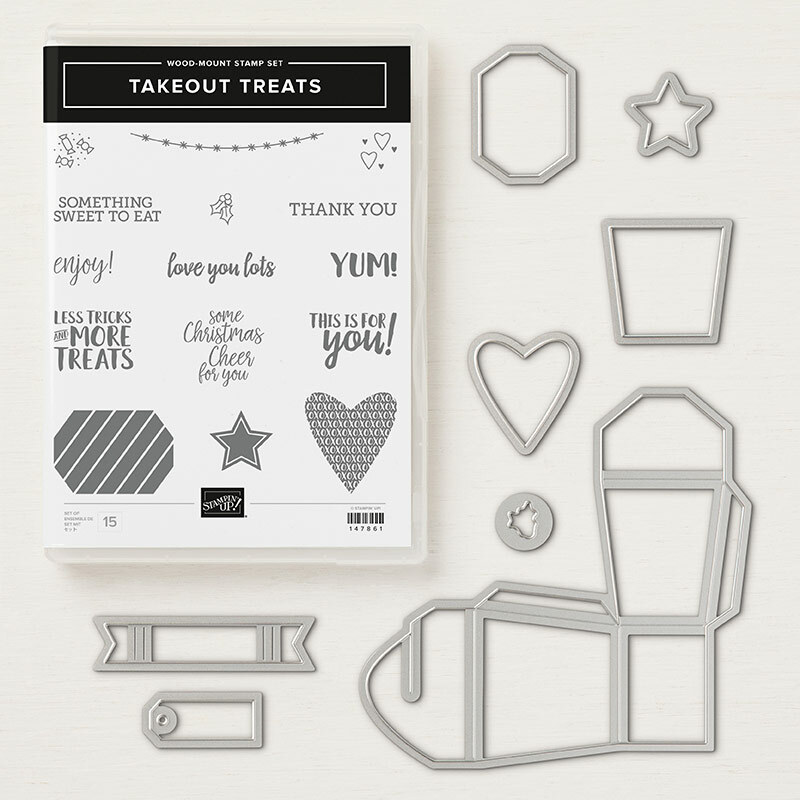 Gathering Inkspiration: Product of the Week - The Takeout Treats Bundle!! Product of the Week - The Takeout Treats Bundle!! It was another super-busy week around here last week - sorry I didn't get to post more....! Sometimes there are just too many things to do, and something has to give!! So, last week it was blog posting...yikes!! I hope to be able to show some fun pics from Onstage this week (as long as my phone and computer cooperate - but that's a whole 'nother story....!!). In the meantime, you can always check out the Gathering Inkspiration Stamp Studio Facebook Group - I shared a TON of pics from Onstage there :). This week's Product of the Week over on the Gathering Inkspiration Stamp Studio Facebook Group is the Takeout Treats Bundle!! 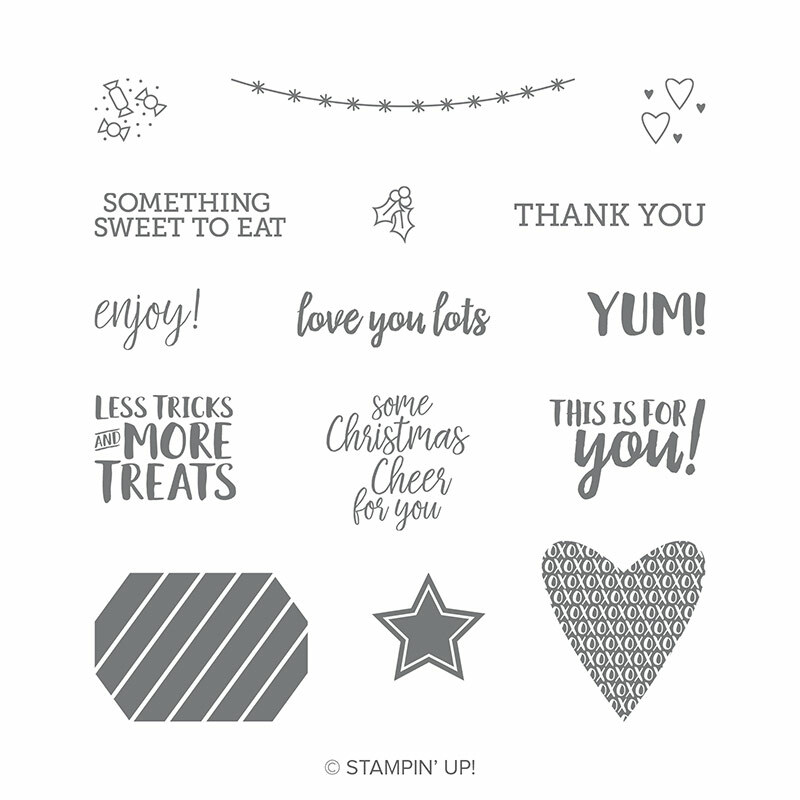 This stamp set and thinlits features fun sentiments and imagery for the treats you create for your loved ones for any occasion: Christmas, Halloween, Valentine's Day, you name it! 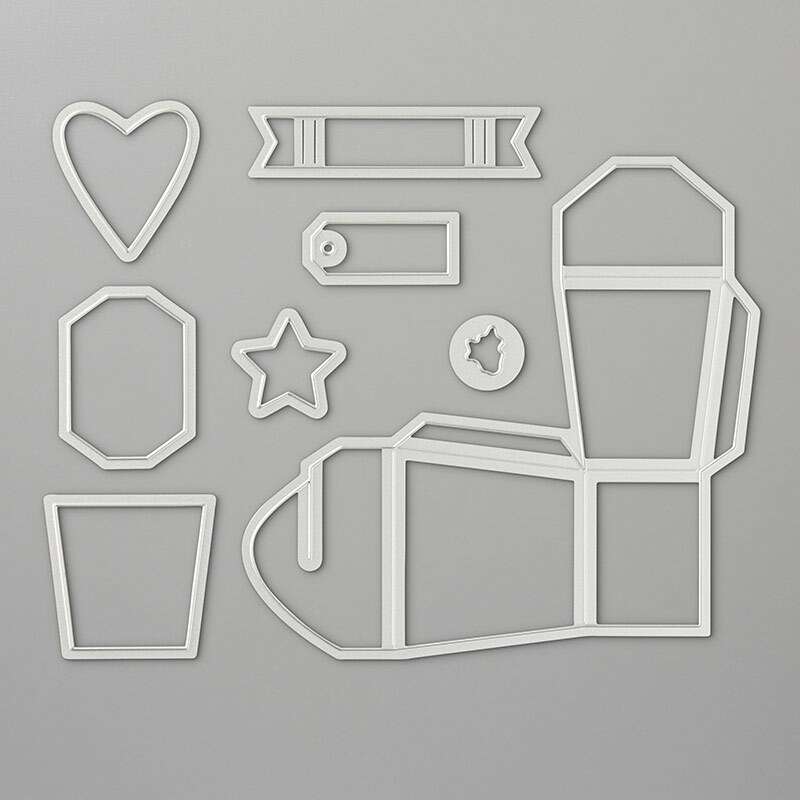 Check out the stamp set and thinlits in this fun bundle here! You can click on any of the images below to take you directly to my online store. Make sure to join our Facebook Group so you don't miss any of the fun!! All week long, we'll be featuring fun projects using this Product of the Week over on our Facebook Group. I hope you'll join us in the fun over there!! And.... here's a quick reminder that the Takeout Treats Class To Go RSVPs are due by this Friday, November 23. I hope you were Inkspired today :). Online Extravaganza - November 23-28!!!! Product of the Week - The All is Bright Suite!! Class To Go Kits Available in November!! My November Host Code Giveaway! !